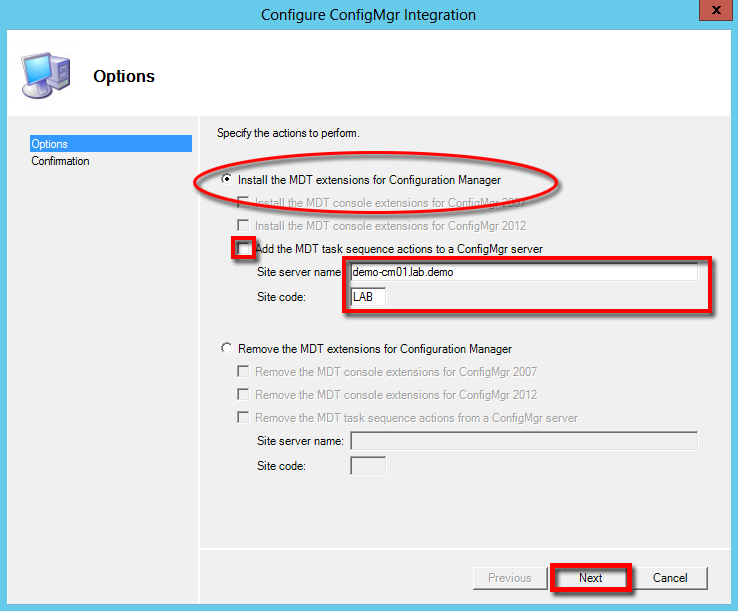 Following the installation of System Center 2012 Configuration Manager, for OS Deployment here’s how to integrate MDT 2012 Update 1 to the Configuration Manager. and from the menu choose Run as administrator. 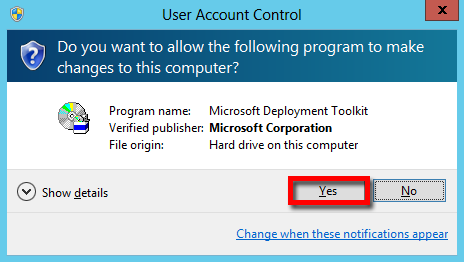 should UAC prompts click Yes. 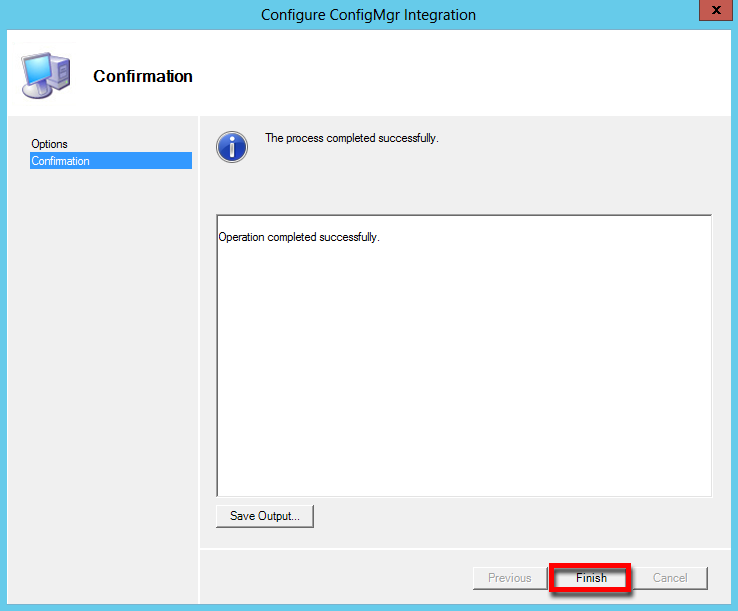 Select Install the MDT extentions for Configuration Manager tick the Add the MDT task sequence actions to a ConfigMgr server box. 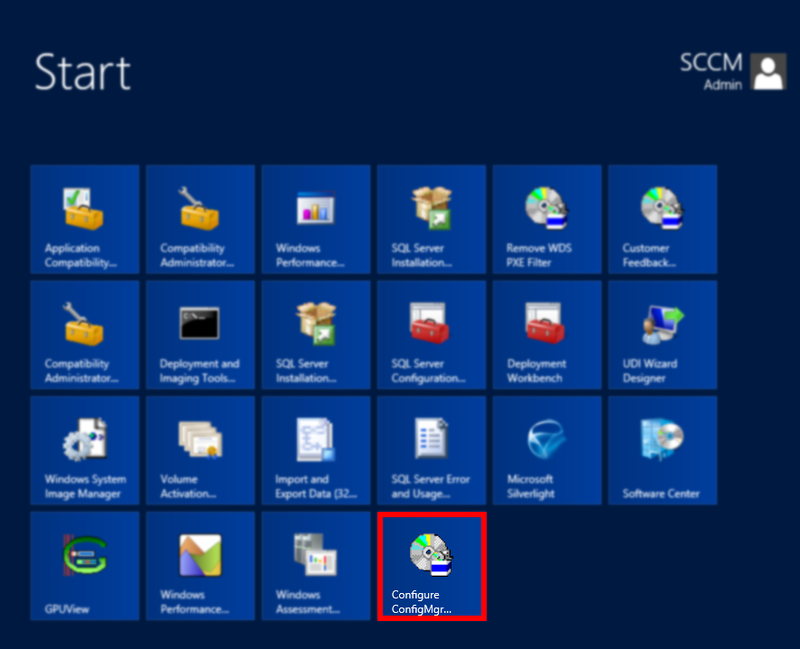 Input the Site server name and and Site code then click Next.